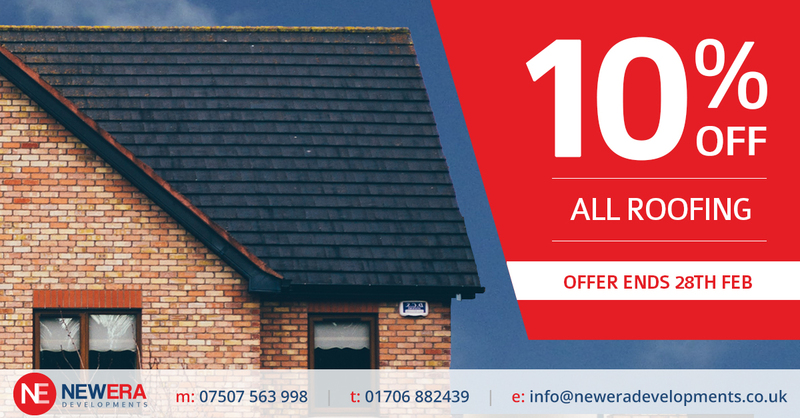 10% off all roofing work! Beat the February freeze and enjoy 10% off all roofing work! Hurry, this offer ends 28th February! With our new branding complete, we thought it was time for the NewEra Developments website! Thanks to the team at Square Gate Web Design, we’ve achieved a professional online presence that demonstrates the friendly and reliable services we offer.